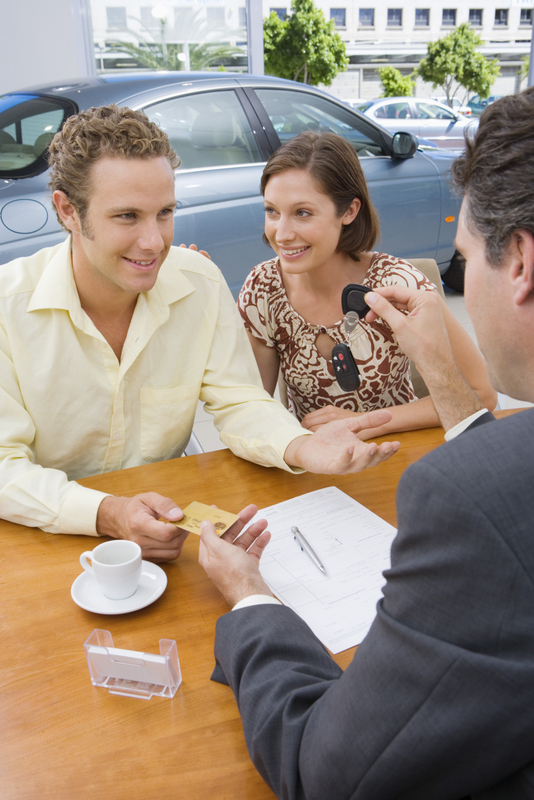 Some consumers choose to purchase an extended warranty when purchasing a car in order to have warranty coverage on the car beyond what the manufacturer provides or to cover a used automobile that no longer comes with a manufacturer’s warranty. If you trade-in or sell the car or the car is totaled in an accident before the extended warranty expires, you can get a pro-rated refund for the amount of unused warranty, assuming you purchased a refundable warranty. Locate your original warranty documents and find out what paperwork the warranty company requires for cancellation and where to send the paperwork. Sometimes, you can deal directly with the automobile dealership, but other warranty companies require you to deal directly with the warranty company. 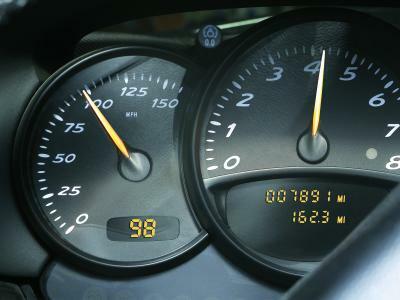 Make a copy of paperwork that shows the odometer reading on your car at the time of trade-in, sale or accident to submit to the warranty company. 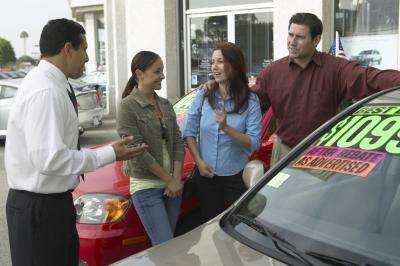 Make a copy of paperwork that shows the sale date, trade-in date or date of the accident. Some warranty companies pro-rate the warranty refund based on months remaining on the policy and miles remaining on the policy, and then refund you the lesser of the two. Submit the required paperwork to the dealership or warranty company. 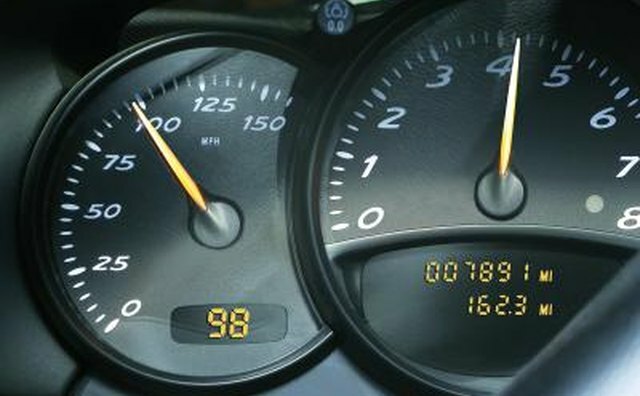 If you have not heard from the warranty company or the dealership within two weeks, call and ask for an update. You should expect a refund to take four weeks or more from the date you submitted the paperwork. Extended Warranty Information: What Are Extended Warranties?